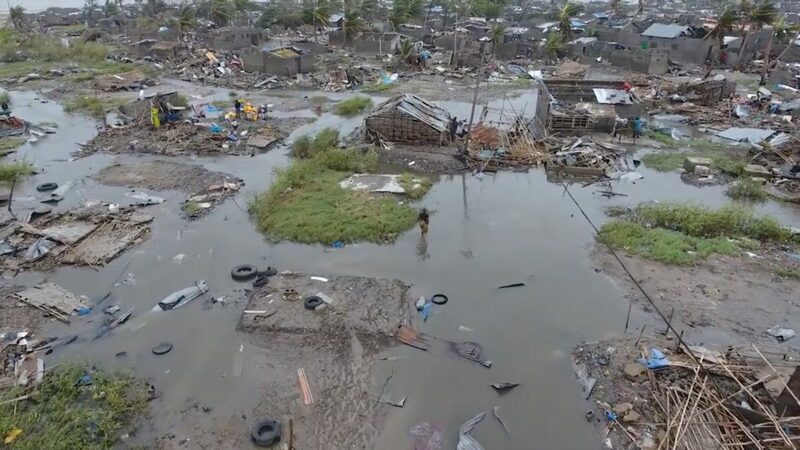 Mozambique President Filipe Nyusi said on Monday the death toll from Cyclone Idai could surpass 1,000 in his country alone. 90 percent of Beira, which is the fourth largest city in his country, has been obliterated. 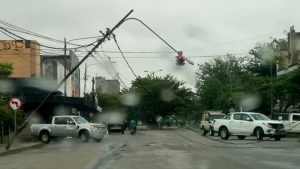 Mozambique, Malawi, Zimbabwe and Madagascar all suffered high levels of rainfall but Mozambique, where the storm made landfall last week, was hit the hardest. Displaced so far in Mozambique are over 600,000, in Zimbabwe over 200,000, Malawi over 80,000.